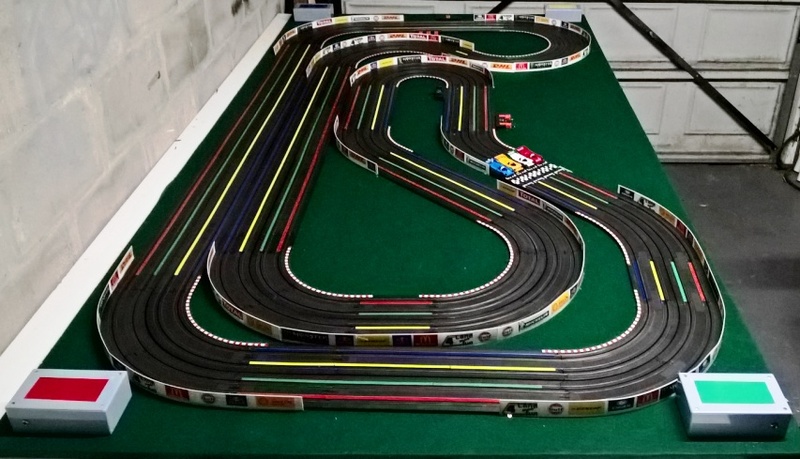 Having loved slotcars and racing from a very young age, what better way to share this activity than with our community. With a hand built table and cars we have it all, May it be a party, market, or even for a simple get together, we come along with all the FUN. 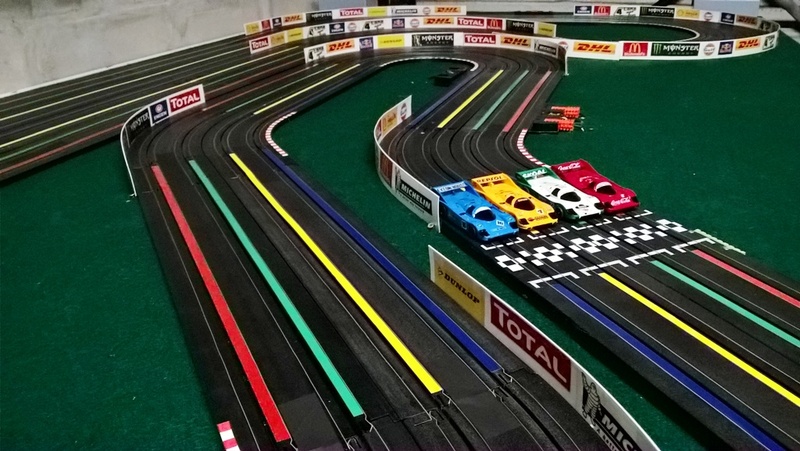 4 Lane Fun is the first of it's kind in Cape Town, a PORTABLE 4 lane slotcar track that can be hired for your children's birthday party in the comfort of your own home, for a team building event in your office, bachelor's party, school fete, or Grand Prix weekend in your back yard. The 30 meter long track is mounted on a board allowing us to set the track up wherever your event is being held. It comprises 4 lanes and with computer software, it can manage organized racing events for up to 20 people. Computer controlled lap timing and heat rotation means everyone gets to race everyone with a top 3 final result for the days event. We normally schedule 2 hour parties as a standard party, but can extend this if required. The Race management has 4 cars on each lane, and through the course of each event, you get to race with all 4 cars on each lane, so you get to have 4 times the fun with your friends and family. We can also offer "crash and burn" events where the first person the crash is eliminated, until the last man standing wins the race. 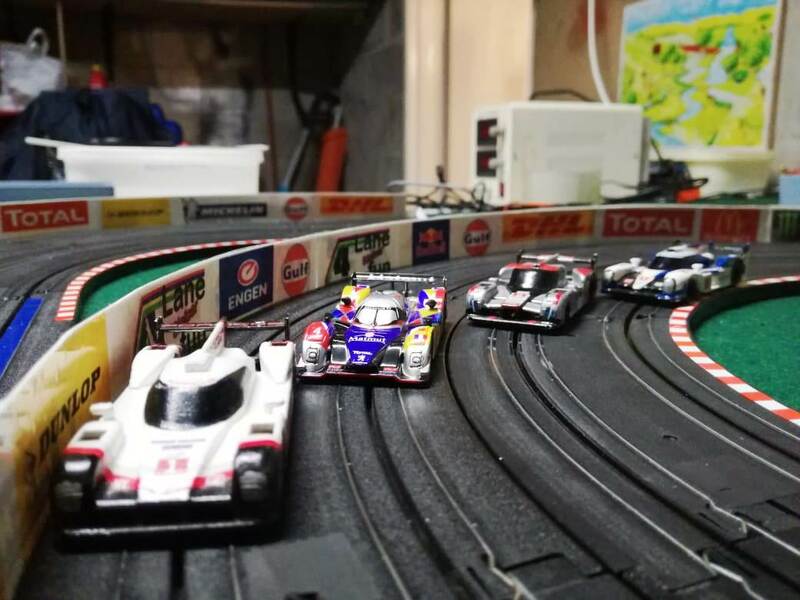 Slotcars is a great way to have fun with your friends and family, and can be set up either indoors or outdoors, in the comfort and safety of your own home. Contact us below to schedule your party and we'll see you on the track.